Welcome to 2017! A new year is a new start and also a great time to plan your bucket list for the year ahead. There’s plenty to do, see, and eat in North Carolina – but these 17 adventures will make your 2017 completely unforgettable! 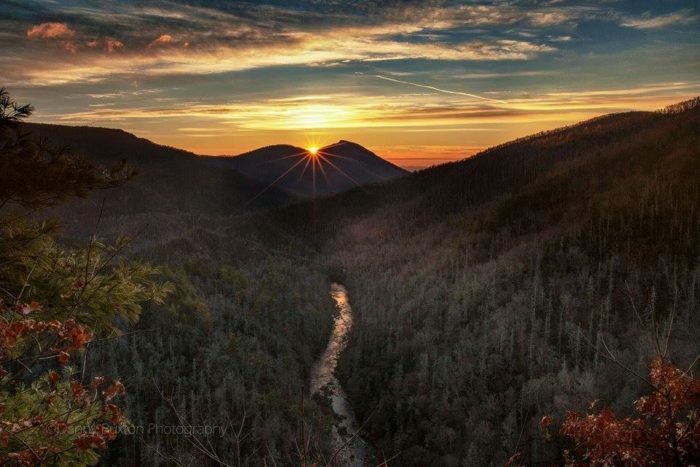 Linville Gorge has been deemed the Grand Canyon of the East and is breathtakingly beautiful. Located outside Morganton, it's still fairly accessible during winter. If you want to just take a quick peek - Wiseman's Overlook offers a breathtaking view of the Gorge. 2. Experience one of a kind beauty at Roan Mountain. 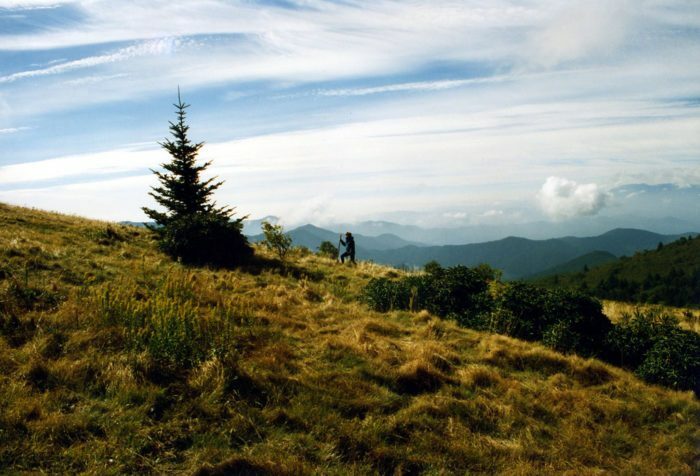 Roan Mountain, a small mountain chain called a 'massif' is home to grassy balds at the summit. 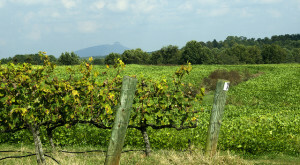 Once you reach it, picture wide open fields surrounded by towering mountains just like in "The Sound of Music." You can twirl and swing, or simply enjoy your surroundings. 3. Get a delicious homestyle meal....on a farm. 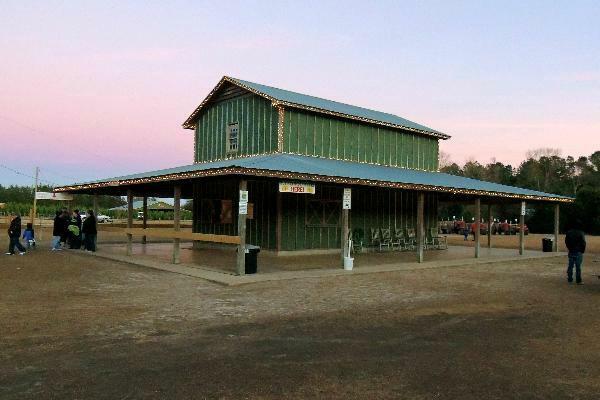 Mike's Farm in Beulaville serves up southern cooking that rivals that of Grandma's. Fried chicken, mac n cheese, green beans, biscuits - all served family style. Located on a gorgeous farm, there's also plenty to do and see. 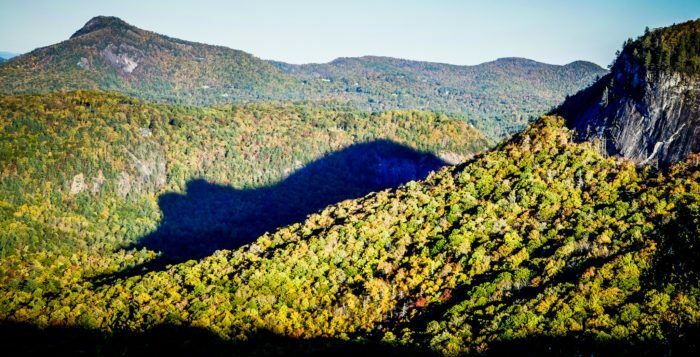 Twice a year, in late fall and early spring, the mysterious shadow of the bear appears on Whiteside Mountain. The best spot for witnessing this phenomenon is off US 64 at Rhodes Big View Overlook. 5. 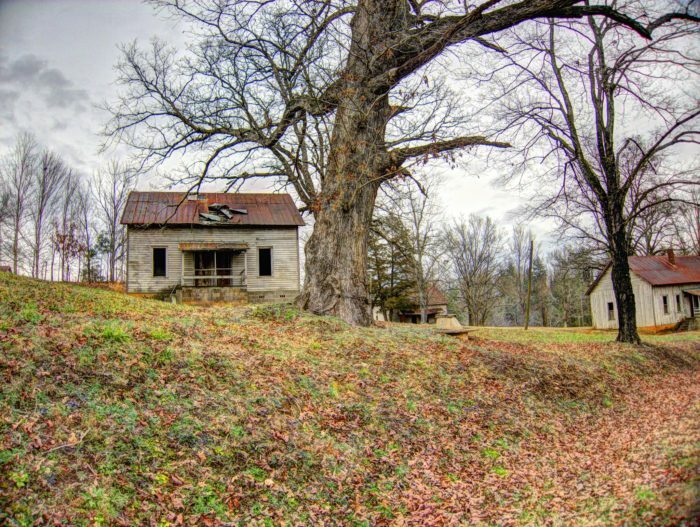 Scare yourself silly with a walk through an abandoned ghost town. 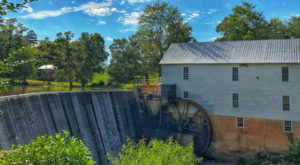 North Carolina has several ghost towns to choose from, but one that is rumored to be haunted is Henry River Mill Village. It was used as District 12 in the Hunger Games and today, while privately owned, is a good place to walk through during the day. Just respect the property! 6. Leave the world behind at the most remote place. 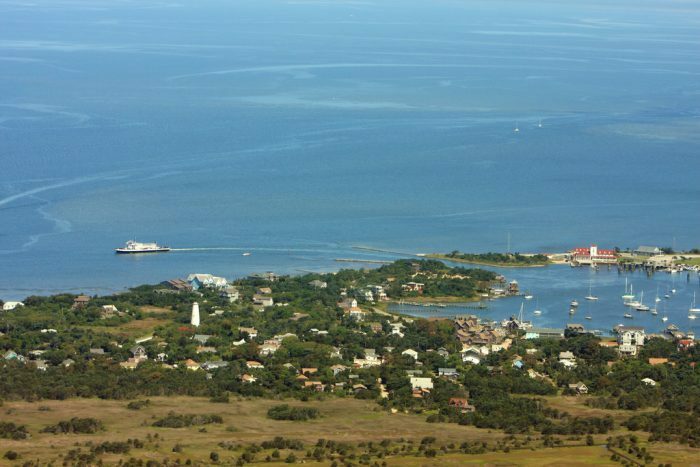 Ocracoke Island is the most remote spot in North Carolina. Surrounded by the ocean and the sound, it's only accessible by ferry. Once you set foot on the island, the mainland and the troubles and worries of day-to-day life feel 1,000 miles away. 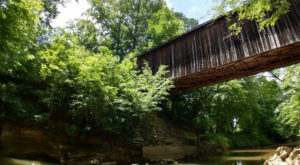 The Great Smoky Mountain Railroad offers several different rides that take you through uncharted areas of the Smoky Mountains and small towns. 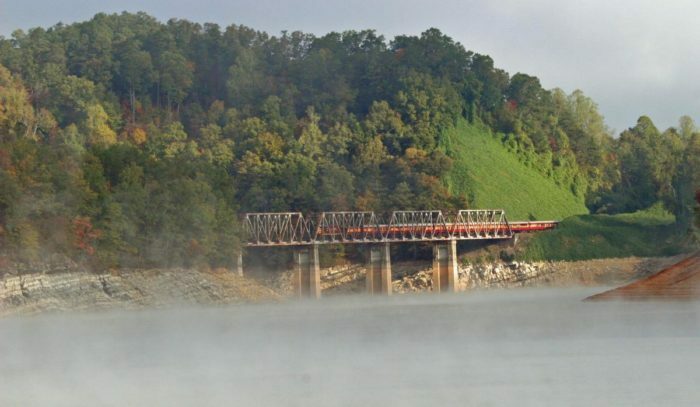 Leaving from Bryson City, take a day to also explore this quaint, unique mountain town. 8. Get up close and personal with exotic animals. Skip the zoo and drive right to Lazy 5 Ranch. 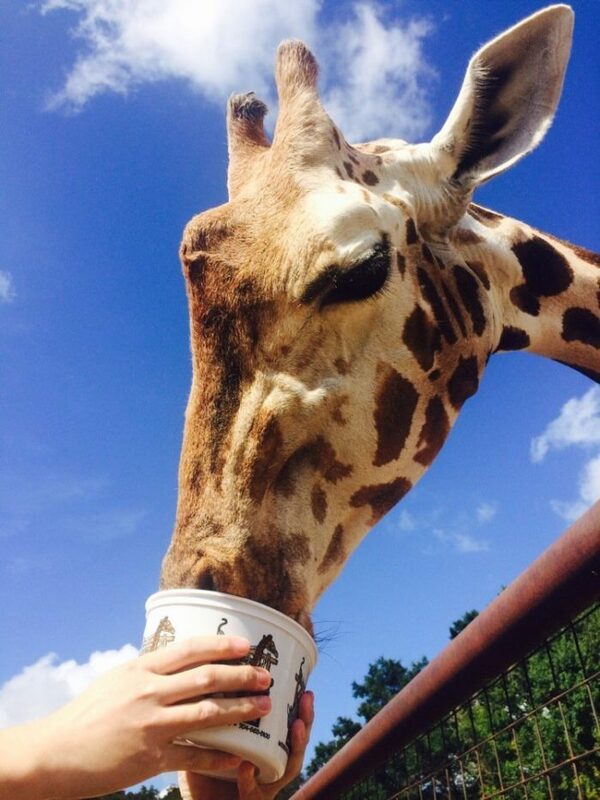 Located in Mooresville, this drive-thru zoo is a 3.5 mile stretch filled with all kinds of animals - from giraffes to zebras and llamas. 9. 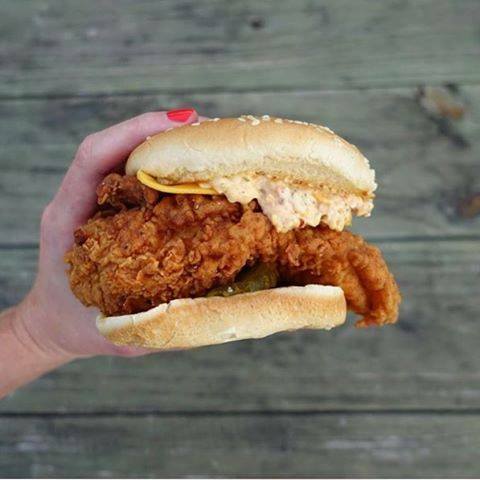 Get a taste of eastern style Q in Asheville, or try the one fried chicken sandwich to rule them all. 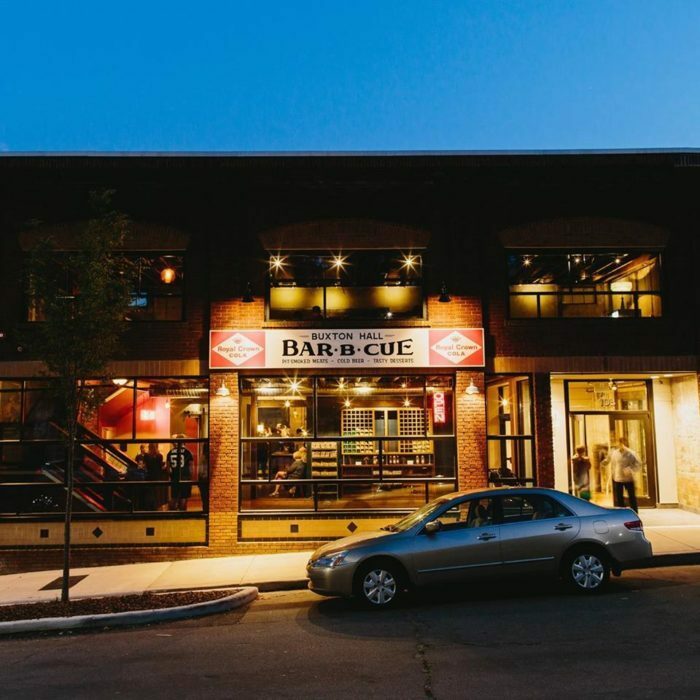 Buxton Hall BBQ has been making waves since opening - it was on Southern Living's 'Best New Restaurants in the South' list and the fried chicken sandwich was named "Fried Chicken Sandwich of the Year" by bon apetit. I can tell you one thing...that fried chicken sandwich is AMAZING! 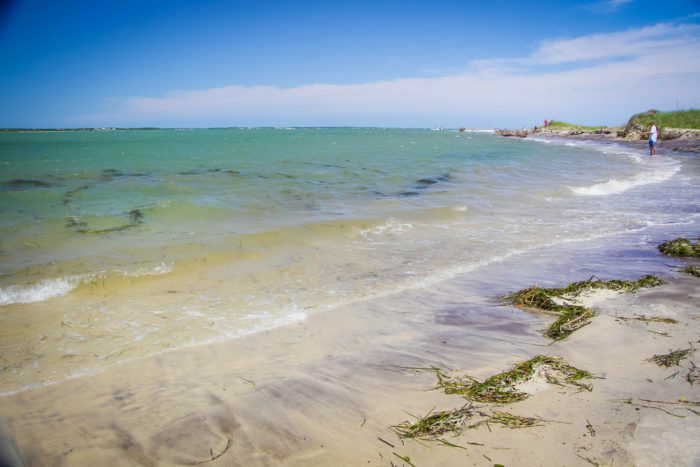 Shackleford Banks is a slice of paradise in North Carolina. Take the ferry over to experience white sand, turquoise water, and even wild horses roaming the beach. Be aware that the island has no running water or electricity, but is a great day trip during those warmer months! 11. Experience turquoise water in the west, too! 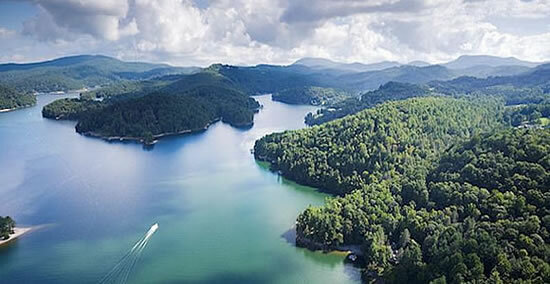 Lake Glenville, a gorgeous reservoir eight miles from Cashiers is a true hidden gem in North Carolina. It's some of the cleanest, freshest lake water in the state and you can't beat the views. The 1,500-acre lake is located 3,500 ft. above sea level, which is quite amazing! The lake is also home to three different waterfalls. 12. Have a picnic at Hanging Rock. 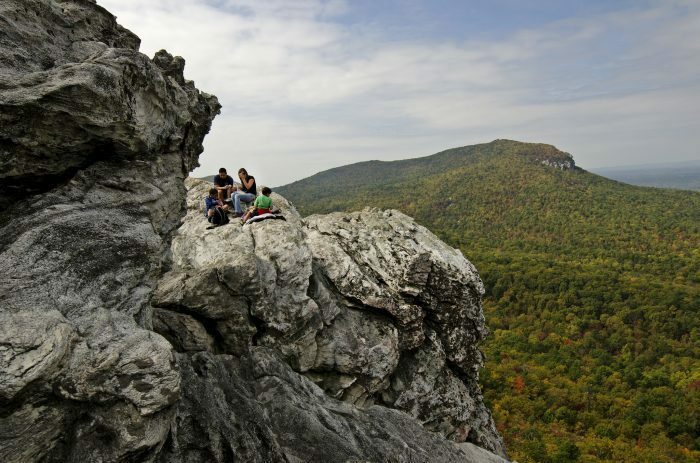 Hanging Rock made our '15 Best Hiking Trails' list and it's no surprise. Moore's Wall Loop Trail takes you straight to the top. Be warned - it is a bit of an intense hike at times with lots of stairs, but once you reach the summit you'll realize it's so worth it. Sheer cliffs dangle you off the edge but are large enough to sit and take in the view. 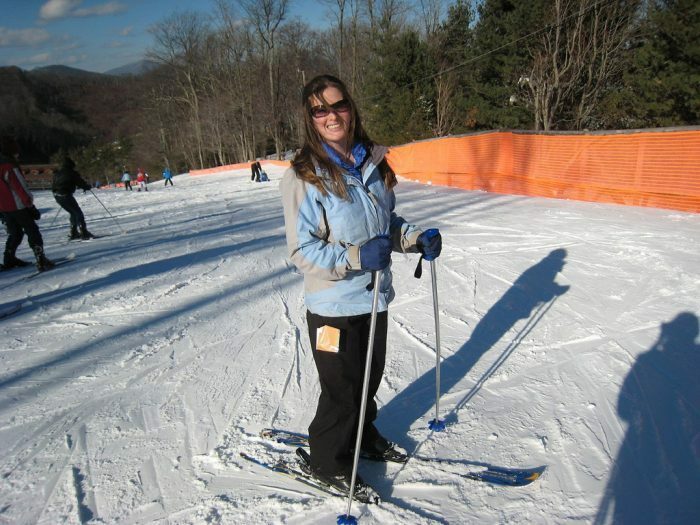 It's a great option for those in the Piedmont or Triangle wanting a mountain experience without driving to the Blue Ridge. 13. 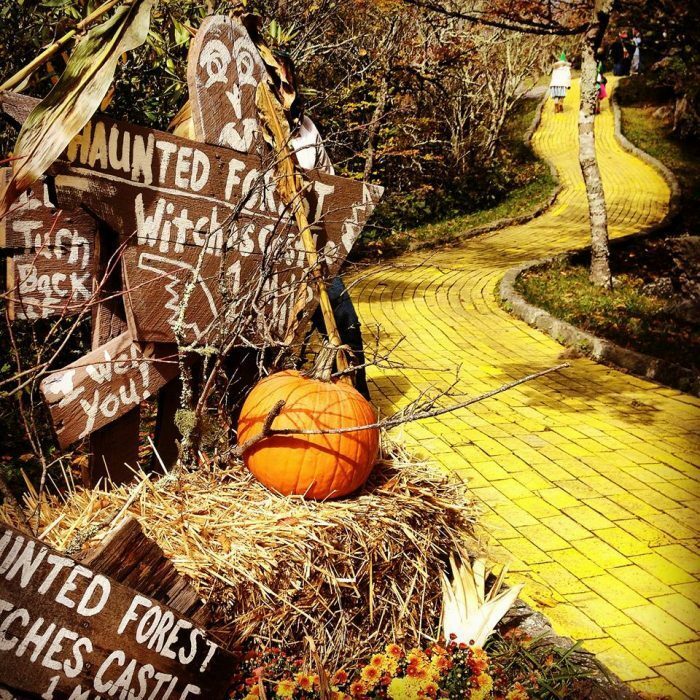 Walk down the Yellow Brick Road...while you can. Closed most of the year, Land of Oz opened twice in 2016 for a limited time. The first in June for small group tours on the weekends, and another for the Autumn at Oz Event. Both saw record pre-sales in tickets, with the server even crashing due to the high volume of people trying to purchase tickets. Keep an eye out for events or pop up openings to visit this mysterious yet wondrous theme park. 14. 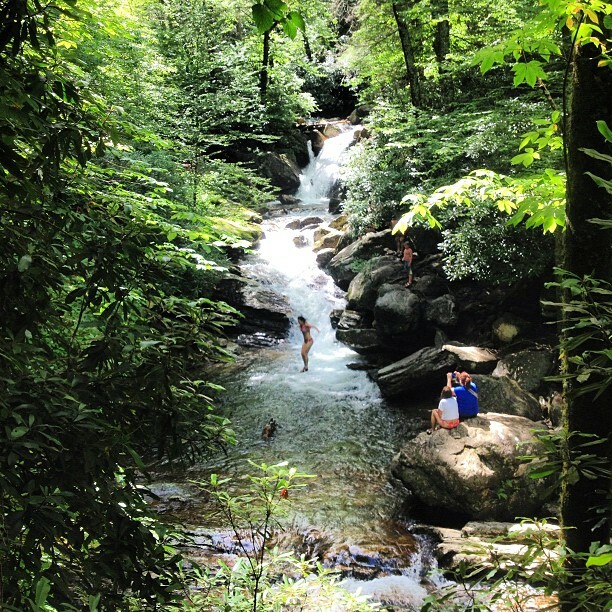 Find the perfect swimming hole come summer. 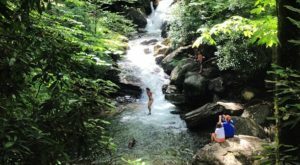 In North Carolina, we're lucky enough to have several waterfall swimming holes that offer incredible experiences. 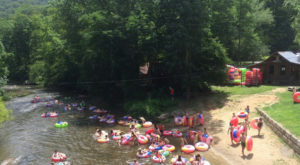 Popular ones include Skinny Dip Falls (pictured above), Silver Run Falls, Lower Cascade Falls, Looking Glass Falls, and tubing along Deep Creek Falls. 15. Get a taste of the Sahara. 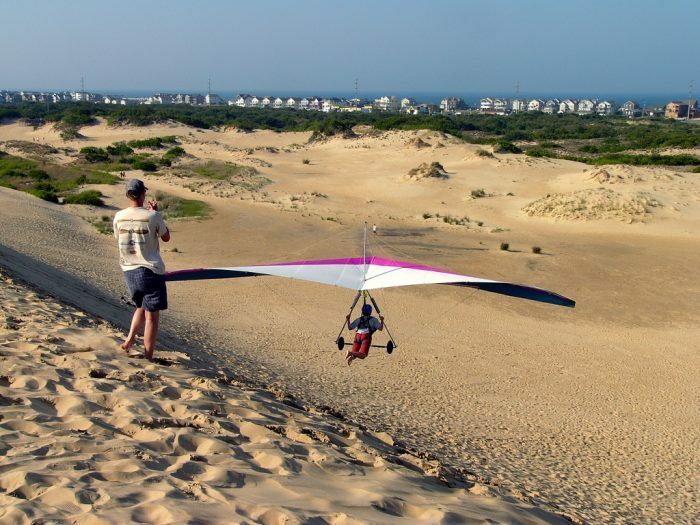 Jockey's Ridge is the largest active sand dune on the east coast and right here in North Carolina. For the daring, make a resolution to hang glide off the ridge in 2017! 16. Embrace the snowy days. 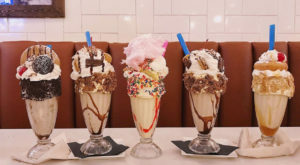 Don't wish winter away - make the most of it! 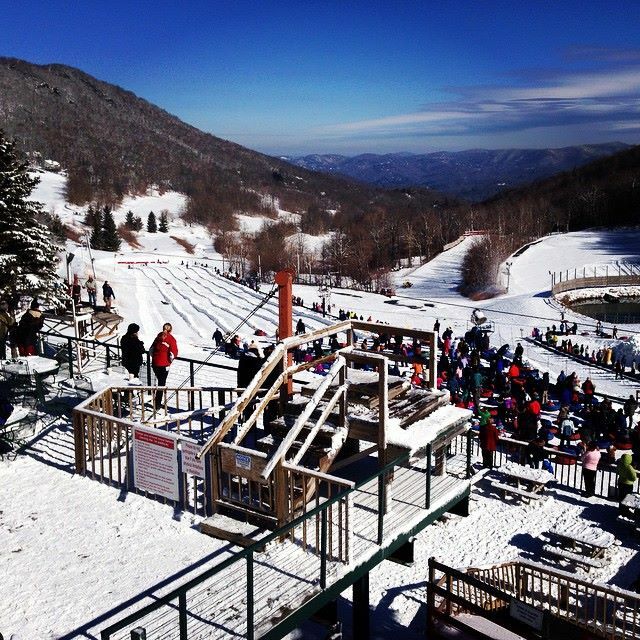 Go skiing or snowboarding at Beech, Sugar or Appalachian. If that's not your cup of tea, Hawksnest Snowtubing offers unforgettable tubing trails to relive all the fun of sledding from your childhood. 17. Find a place you can relax and smell the roses. 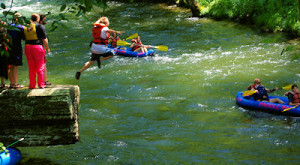 This is a pretty adventure-packed list, and North Carolina is a pretty adventure packed state. While there are so many options for things to do, one thing to remember is take sometime to not do anything. Relax on a beach, relax on top of a mountain after a long hike, relax on the front porch with a sweet tea in hand. Make room for adventure and chillaxin'! Sounds like a great 2017. 2017 will be full of places to go, things to eat, new sights to see, and memories to be made. What are some adventures you’d add to the 2017 North Carolina bucket list? Don’t forget to cook this New Year’s Day Meal for health, wealth, luck and prosperity!